Hi everyone and welcome to my new followers. Also thanks to everyone who left a comment on the flower sprig freebie, so far it's been downloaded 387 times so I guess it was quite popular. 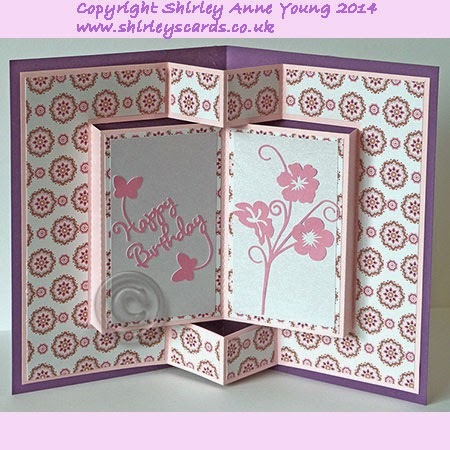 Shirley these are wonderful and so very clever, love the flower on the HOME cut, OK, OK, OK, I love them ALL. Glad your getting your mojo back and fabulous that your flower sprig was downloaded so many times, as you say, shows how it was so popular. Bet you didn't get that many comments did you. Such a shame, people only have to say thank you. Perhaps next time?